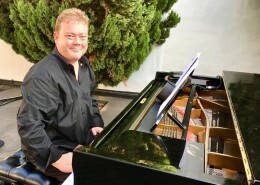 George Werner is a prolific pianist, teacher, composer, arranger and producer who has performed and recorded albums with local jazz greats such as Winston Mankunku Ngozi, Ezra and Duke Ngcukana, Robbie Jansen, Errol and Alvin Dyers, Sylvia Mdunyelwa, Thandie Klaasen and Donald Tshomela. 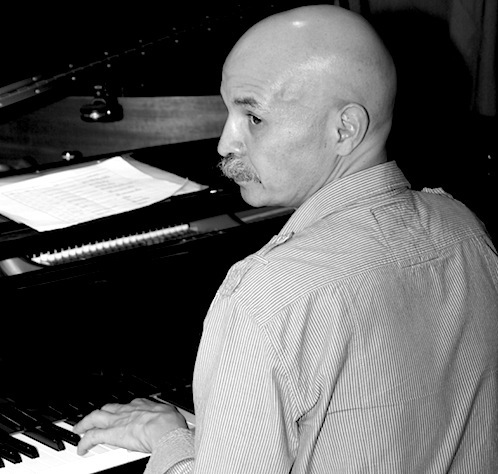 He co-founded IMAD (the Institute for Music and Indigenous Arts Development) in 2006 – a project aimed at teaching jazz and indigenous music in less privileged communities and developing the long term skills amounts these youth. He was also a co-founder of the vibrant youth jazz group, The Little Giants, with Ezra Ngcukana in 1999, which still flourishes today, and has also assisted other community music projects as a consultant and syllabus advisor. 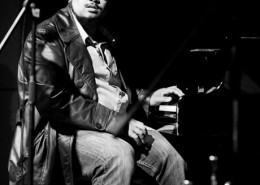 In 2006, George taught at the National Youth Jazz Festival in Grahamstown. In the same year, he produced a CD for the Little Giants, consisting mainly of the band members’ own original compositions. 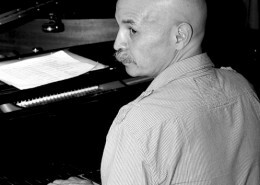 He was a Reference Member for the project, ‘Songs Worth Singing’, in 2007, which resulted in an e-book consisting of indigenous songs and poetry. 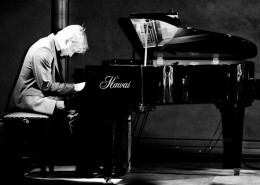 Whilst teaching, George has continued to perform in and around Cape Town and South Africa since 1983, as well as at festivals and functions throughout South Africa and abroad, including Bahrain, Japan and Brazil.